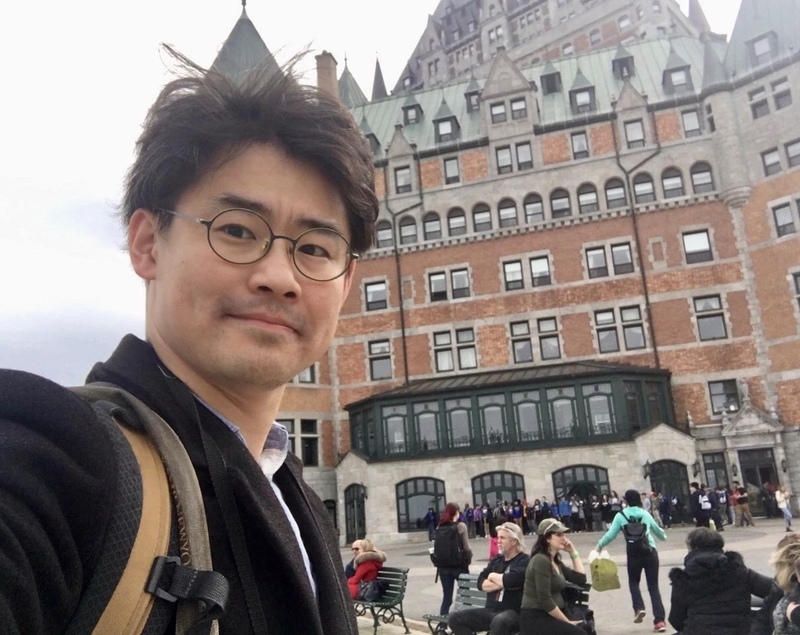 Hyunggu Jung is an assistant professor of Software Convergence at Kyung Hee University. He received his Ph.D. in Biomedical and Health Informatics in 2017, under the supervision of Drs. Peter Tarczy-Hornoch and Mark Zachry, at the University of Washington School of Medicine. He received his B.S. in Computer Science and a minor in Business Economics from Korea Advanced Institute of Science and Technology (KAIST) in 2008, and his M.Math. degree from the University of Waterloo in 2010, under the supervision of Prof. Robin Cohen, and his M.S. degree with a Human-Computer Interaction (HCI) specialization from Stanford University in 2012. He is a recipient of the Korean Government Scholarship and Mogam Science Scholarship.